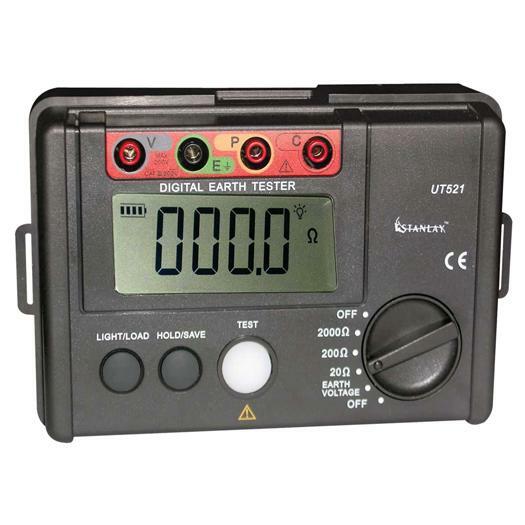 Digital Earth Ground Tester measures earth resistance in 3 ranges: 20, 200 and 2000 Ohms with data logging facility. The 500 Series digital earth resistance tester is an advanced yet economical unit packed with features important to operational efficiency such as backlight display allowing use in dark spaces, data logging allowing unhindered work, large display, both 3 wires usage or 2 wire simplified earth resistance measurement with very high levels of accuracy. 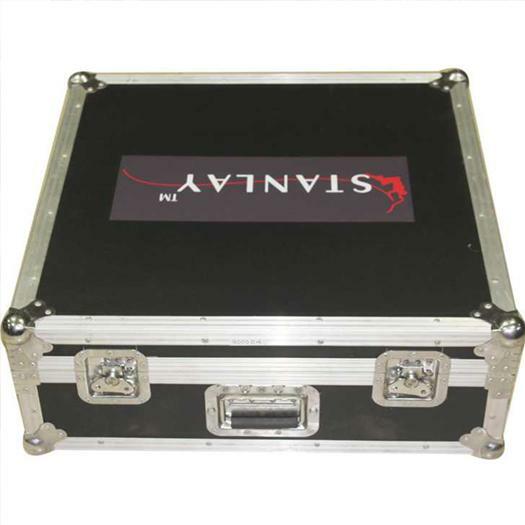 The product is very easy to use with simple touch button operation. 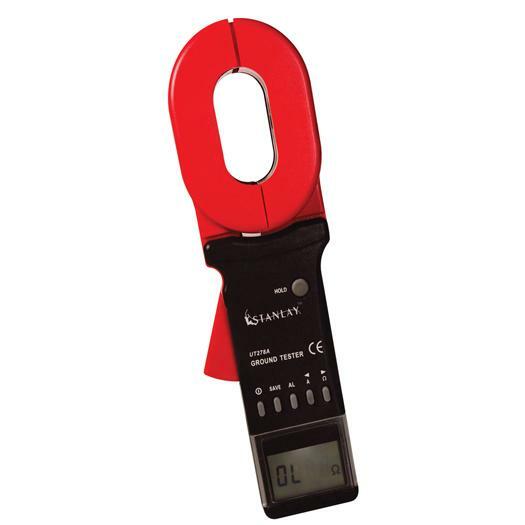 Digital ground earth resistance tester is necessary for earth resistance in buildings, check lightning protection, remote tower, earthing test for cables, power transformers and equipment.